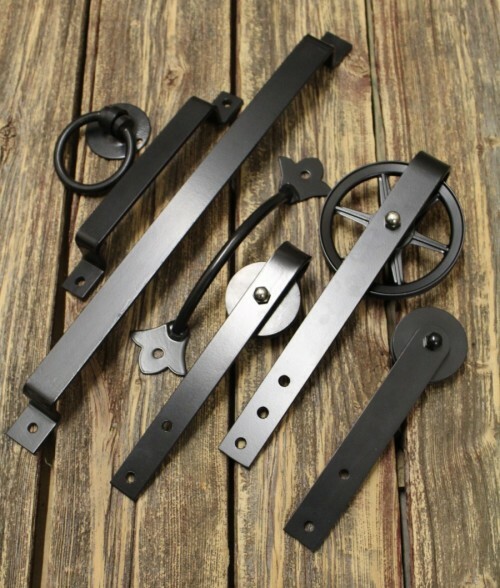 REBARN is Toronto’s number one manufacturer of hand-made, custom craft barn door hardware. That’s the long-winded way of telling you that your hardware will be one-of-a-kind and made just for you! OH…and it’s GUARANTEED! REBARN. Barn Door Hardware. DO IT!